This region stretches from Kaikōura in the north to Aoraki/Mount Cook in the south, and includes coastal fishing waters to alpine pastures, with the plains created from the Southern Alps in between. Traditionally, it was major crop and pasture country, but in more recent years, there has been diversification to include other types of food as well as wine growing and malting barley for beer. 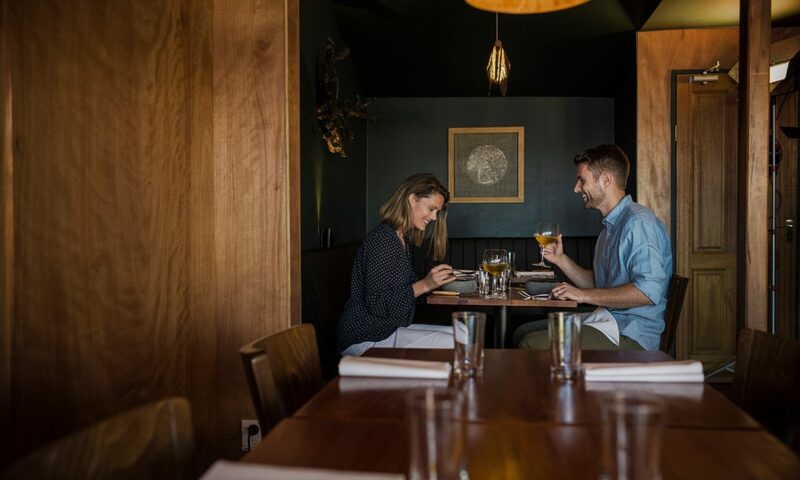 There are over 2,000 hospitality businesses in this region as well, so there are plenty of options to taste the final product and a growing number of ways to find and enjoy food at its source. Canterbury's temperate climate epitomises the four seasons, with snowy winters, soft green springs, warm summers and long, abundant autumns. Each season has its food favourites - spring lamb, dairy and asparagus, summer new potatoes and berries, autumn fruits and game and winter kaimoana (seafood) and seaweed.